Microphone is one of the most indispensable parts of media device. 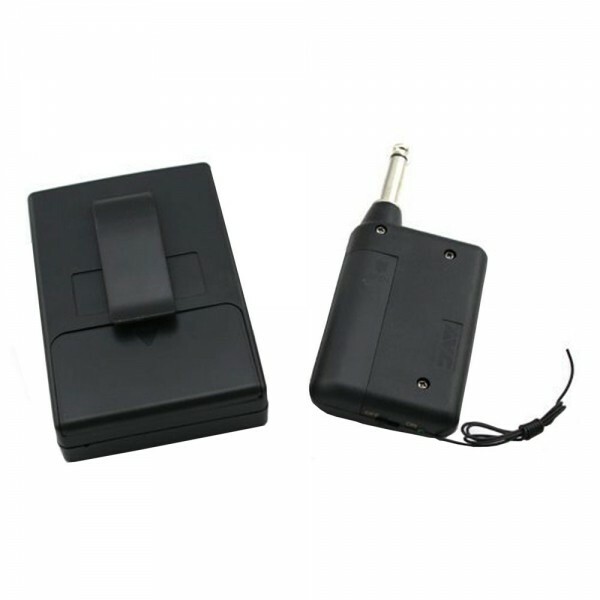 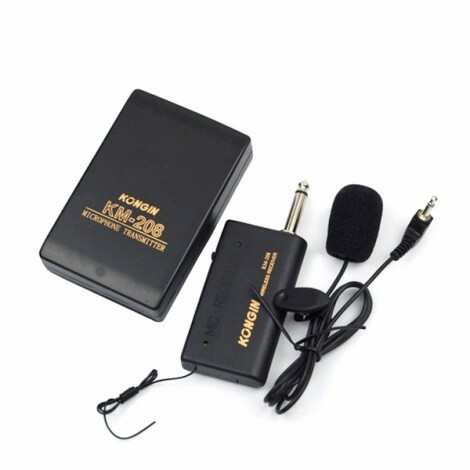 If you are seeking for enjoyable and Hi-Fi sound quality, this KM208 Wireless FM Transmitter Receiver Lavalier Lapel Clip Microphone Mic System cant be ignored. Including a transmitter, a receiver and clip microphone, this MIC system is really a powerful gadget. With highly advanced Wi-Fi technology, it brings a lot convenience. 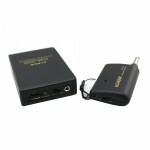 It supports effective distance up to 20m. For further fun, please click and buy!